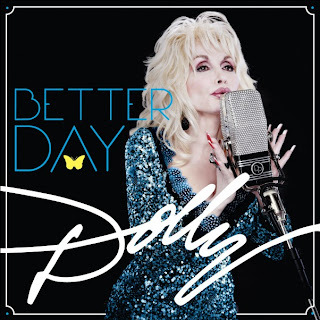 Sorry got in a Dolly Parton moment then, as she has just released her latest video for her new track Together You And I that coincides with the release of her new album Better Day! Dolly is currently on her world tour in the UK, which will reach Australia in November. If you haven’t got your tickets yet, you can still purchase them on her website. Got to love a bit of country, especially when its Dolly!